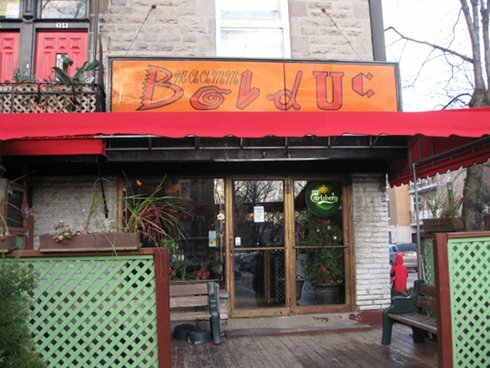 The 411 For some time now I’ve hear about Maamm Bolduc, the buzz about it has been positive, a breakfast spot where you can get your classic breakfast favourites at a decent price, generous portions and with little or no fuss. 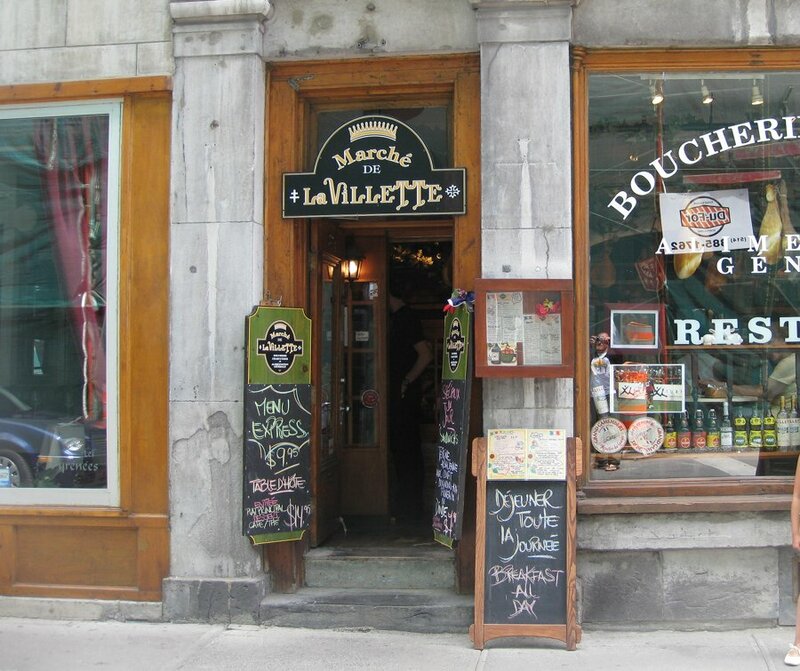 These spots are a staple feature of the Montreal brunch scene. Not every spot needs to reinvent breakfast; if you do it well for a fair price and make delicious meals then you have a winner. So now it is time to see if M Bolduc comes into this formula. The Old Port has a bunch of nice spots for brunch; some are hotel brunches with buffets and full meals, others are really fancy and some are more laid back. Each has it’s own unique identity that makes the Old Port a fun and delicious area for brunch. Marche De La Villette makes itself unique by transporting you to France. This restaurant has that European butcher shop feel to it and pumps out some rather unique dishes. 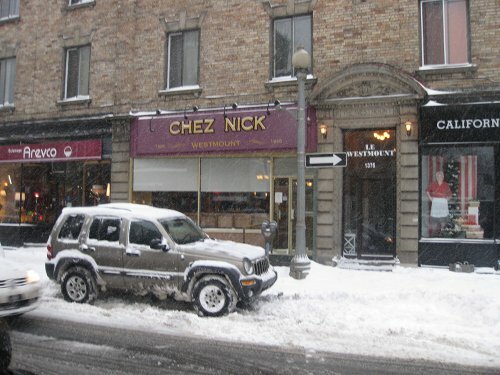 Few places in the city have a history to go along with their food but having been around since 1920, Chez Nick has both. 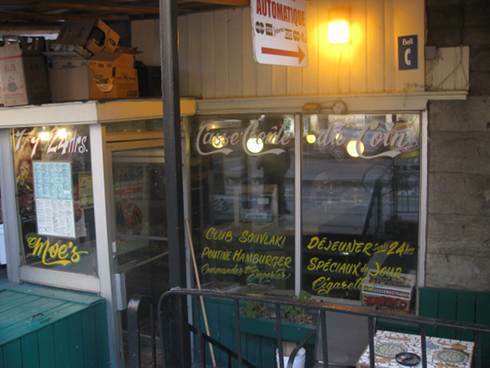 This 90 year old institution is the child of a Greek immigrant, Nick Alevisatos, who founded Chez Nicks and over the many years his family has run this institution. Chez Nick is in a spot you would not normally associate with brunch. It is located in Westmount, a mainly residential part of Montreal. I have heard of Chez Nick from various friends and decided that one day after my morning run myself and two friends would check it out and see what this place is all about. 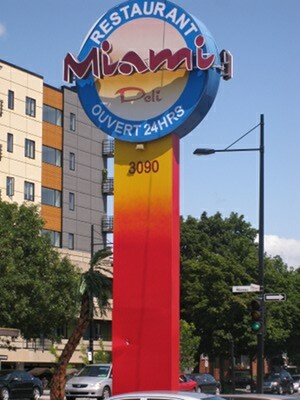 Miami Deli – 24 hour breakfast here we come. Since the closing of Picasso’s there has been a gap in the 24 hour breakfast department. Some places will offer an all-day breakfast option but few do a true 24/7 breakfast – you know the kind that is willing to serve up eggs at 3 A.M after you’ve had a long night of drinking because nothing helps sober you up like late night eggs and sausage. These places are usually inexpensive, quick, and convenient which is usually associated with being “OK” in the food department although at 3 AM you are usually not really that picky. So, when I heard that Miami Deli is one of those places that can fill that late night breakfast necessity, I felt that it needed to be checked out and see how it stacked up. This time, I was fortunate enough to go with a large group of people since we also used the location to have a meeting for a fundraiser my friend was organizing, it’s a fundraiser run to New York for Canadian Athletes in the 2010 Olympics, the event is called Running for Athletes (check it out it’s a good cause).